This is disappointing why is PID key giving incorrect information ? I thought PID key was accurate with its results ?? 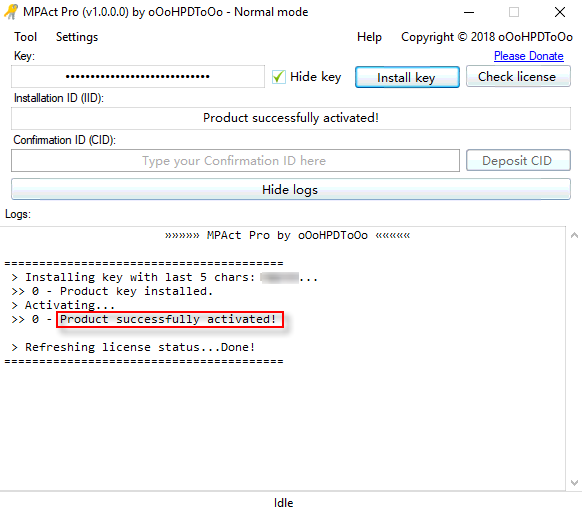 I said it before: "The best way to validate any MS key is to install it and try to activate, the best tool is MSAct Plus v1.0.8 b3"
Let me know if your Office is activated !! Please help me for the CID for this Office 2016 ProPlus VL. Thanks a lot! 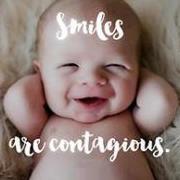 Blocked IID. Change another key. 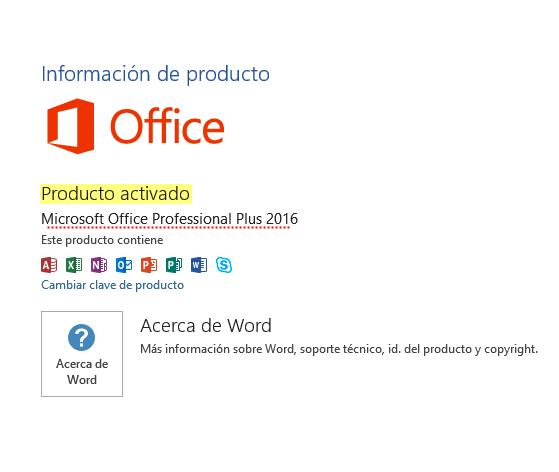 Office 2016 VL or Retail? I need support for Office2019ProPlus. Thanks a lot Jollydan, my office is activated and working now. No available VL MAK keys for Office 2019 ATM. Updating your Office will NOT affect the activation status. Are there MAK keys for Office 2019 (volume) ? Just count 3 posts above yours and check, you could checked before asking !!! Only Retail keys then ? No problem to install in "Retail" I guess ? You may install the retail, but they are conditions one has to fulfil to get an activation via TW, read in my signature below. And we can have a retail key only by TW, right ? I also saw that no matter which version of Office 2019 I download, all versions are "available"
I need Office 2016 ProPlus VL key. on MsAct it says it can be done on phone, but on phone it says could not verify.